But beyond these basics, when I ask musicians to recall something especially mhelpful that they’re thankful to their parents for in terms of furthering their musical development, the responses tend to focus on how a parent helped them find their own musical way. Toyin Spellman-Diaz as a teenager, during a summer she spent at the Interlochen Arts Academy. Courtesy, Interlochen Arts Academy. Headline image credit: Classical Music. Notes. Public domain via Pixabay. 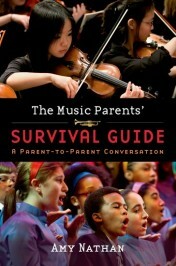 Amy Nathan is an award-winning author of several books on music including The Music Parents’ Survival Guide: A Parent-to-Parent Conversation, and two earlier books for young people, The Young Musician’s Survival Guide: Tips From Teens and Pros, and Meet the Musicians: From Prodigy (or Not) to Pro. 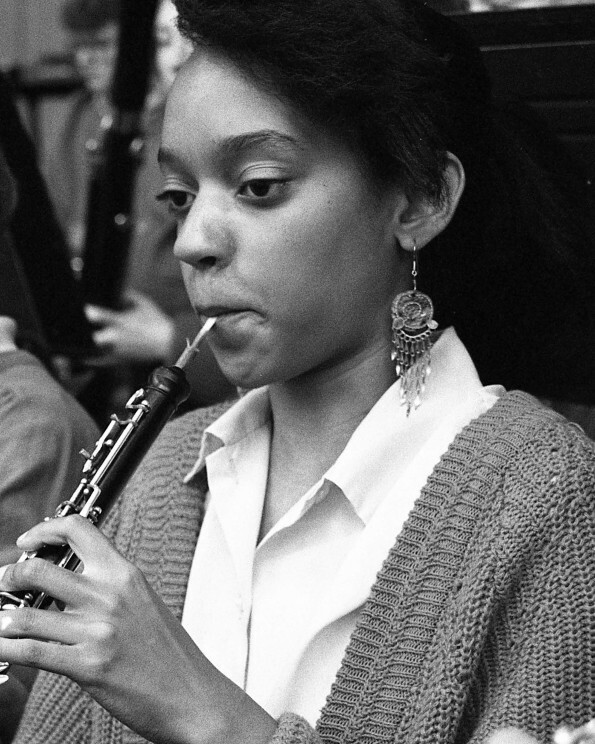 A Harvard graduate with master’s degrees from the Harvard Graduate School of Education and Columbia’s Teacher’s College, she is the mother of two musical sons: one a composer and the other a saxophone-playing political science graduate student.